Prepare full set shipping documents. Handle both import and export shipments worldwide. Follow shipment instruction from Japanese side. Monitor the delivery status to ensure timely delivery and invoicing. 3+ years working experience in electronic industry. Familiar with trade link or SAP is preferred. If you are interested in this position, please click link to apply. 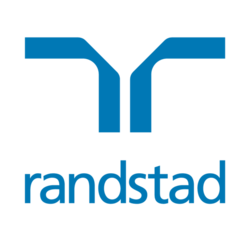 If you would like to know more about this role, please contact Gladys Chan at +852 2232 3492 or gladys.chan@randstad.com.hk for confidential conversation.